The last ten days were dramatic and, potentially in their own way, historic. The occasion was a visit to the United States by the Saudi Arabian Deputy Crown Prince and Minister of Defense, HRH Prince Mohammed bin Salman. 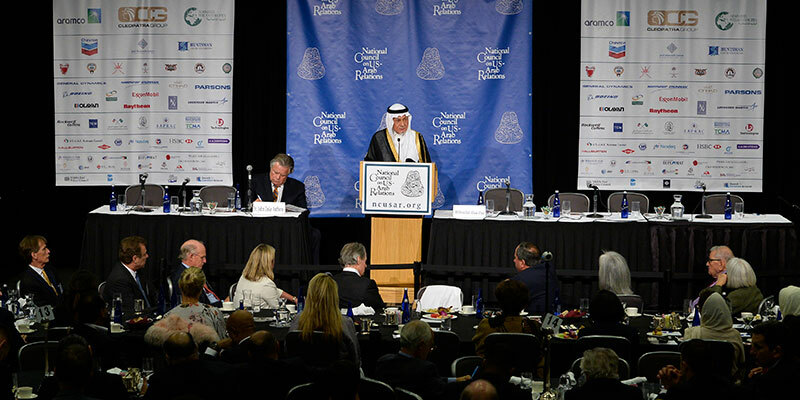 The setting was at once stirring as was the atmosphere laced with a degree of uncertainly given some of the perceived, media-fed strains in the U.S.-Saudi Arabian relationship over the past several years. First, only days before the Deputy Crown Prince’s arrival the Trump administration had slapped punitive sanctions on half-a-dozen Muslim-majority countries, of which all but Iran are Arab nations. Second, the visit came on the heels of ongoing uncertainties over the implications of significantly plummeted international oil prices since 2014. What each side will do about this sea change in the price of the strategic commodity that drives the engines of the world’s economies remains to be seen. One of the key dimensions of the likely near-term outcome turns for a greater extent than ever before on discussions between the Arab-led OPEC nations, on one hand, and key non-OPEC countries such as the United States and Russia, on the other. Third, the Kingdom’s and America’s leaders convened at a moment when the growing encirclement of ISIS in Mosul, Iraq’s third-largest city, is fraught with an uncertain finale. More open to question is what will likely follow the eventual routing of one of the most lethal and debilitating scourges to have dominated parts of the Arab landscape in history. Similar uncertainty underpins any sound analysis and assessment of the near term future of Syria. Russia, Iran, and Hezbollah, among the foreign forces that have tipped the balance in favor of the Assad regime in Damascus, are undoubtedly riding high at the moment. It remains to be seen, however, what the fate and future will be of the remaining opposition groups, including, in particular, the separatists, or at a minimum pro-autonomy, Kurdish forces in the country’s northeast. 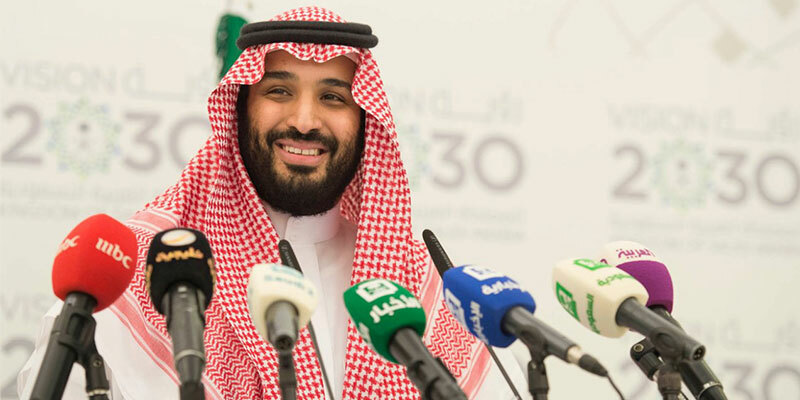 Fourth, the nature, content, and extent of U.S.-Saudi Arabia cooperation in counter-terrorism going forward has, understandably, remained high in the national strategic imperatives of both countries’ needs, concerns, and interests. Fifth, the two countries remain, for better or worse, locked in an inevitable strategic, national security, and defense cooperation-related relationship of the upmost importance as it pertains to Yemen. This is despite the growing anti-American involvement sentiment regarding this campaign in the media, so-called think tanks, and in rising numbers of members of Congress. Many of those favor, at most, a halt to further U.S. arms exports to the Kingdom, and, at minimum, a cessation of deliveries of munitions and ordnance designated for the two year old multinational coalition campaign to restore the legitimate government of Yemeni President Abed Rabbo Mansour Hadi. Americans need to know there will be no slackening in this component of the two countries defense relationship. 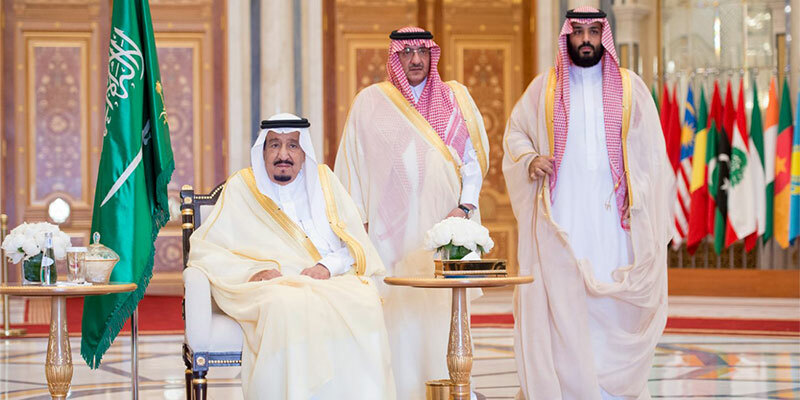 Indeed, there will be likely no slackening in the two countries determination to ensure that the conflict in Yemen, aided and abetted by Iran, does not further threaten the security and stability of the Kingdom. Nor will there be any willingness to further enhance Iran’s Shia-centric objective of expanding Tehran’s appeal to and influence over the region’s Shia Muslim people beyond that which it has already achieved. 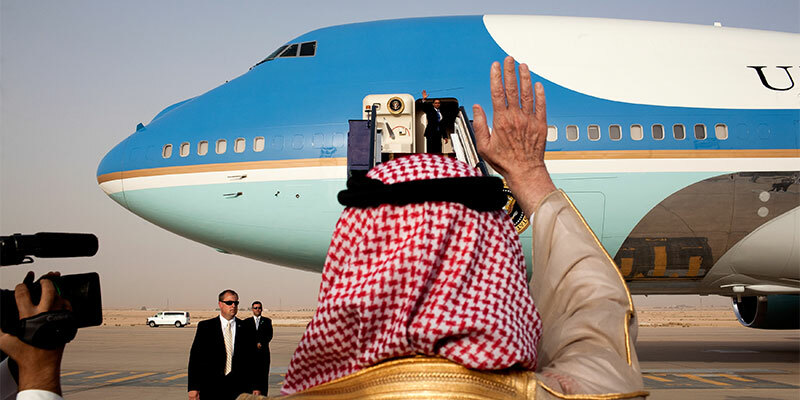 Finally, the visit should help to put to rest the unseemly innuendo of the past year in which there were reports that President Barack Obama considered, if not Saudi Arabia itself, then those in its camp “free riders.” In reality, a persuasive argument could be made that the reverse is the case. 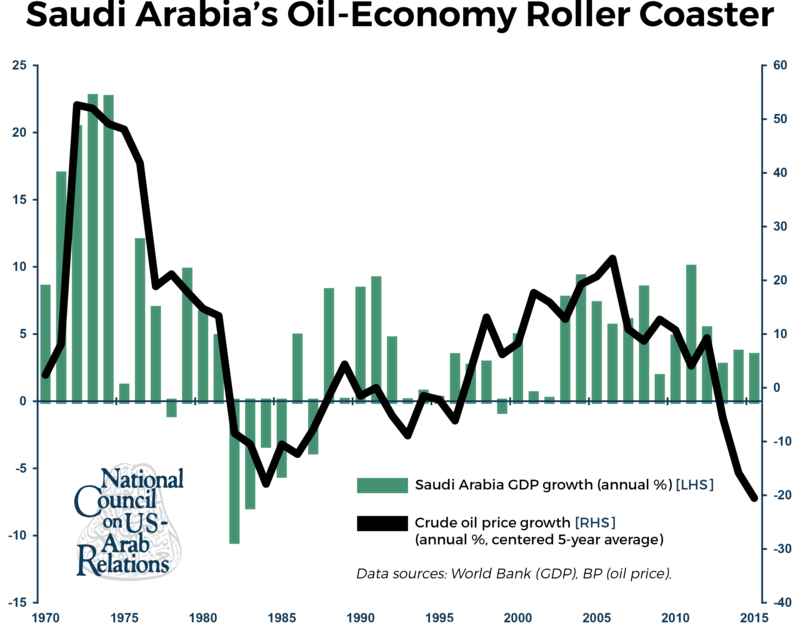 For the later perspective, consider those American livelihoods that turn directly on Saudi Arabia’s tens of billions of dollars of purchases of American goods and services. The tens of thousands of full-paying Saudi Arabian students at American universities. The tens of thousands of Americans whose livelihoods are derived from living and working in the Kingdom, versus no comparable number of Saudi Arabians taking money out of the United States. This is in addition to the Kingdom’s rock-solid support, against all competitors, for ongoing reliance upon the American dollar as the instrument of exchange in all of its international economic and financial transactions. The benefits of that alone have aided mightily in the ongoing preeminence of the American monetary banking system worldwide. These are but a few of the bountiful and poorly-understood American benefits that derive from the eighty-year old, unapologetically special relationship between our two peoples. As Fahad Nazer’s insightful essay thoughtfully illustrates, one ought not to count on any near- or long-term jettisoning of the reciprocal rewards that remain embedded in these extraordinary special ties that remain the envy of practically every other nation in the world. Over a quarter-century ago, the United States and Saudi Arabia fought side by side in Operations Desert Shield and Desert Storm. 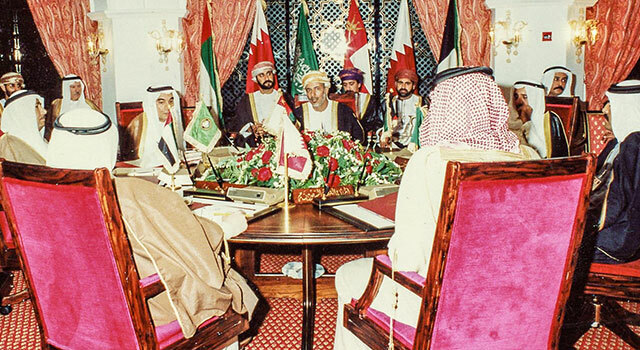 They did so to reverse Iraq’s August 1990 aggression against Kuwait. Afterwards, as to whether the United States and Saudi Arabia were friends, both answered “yes” unequivocally. 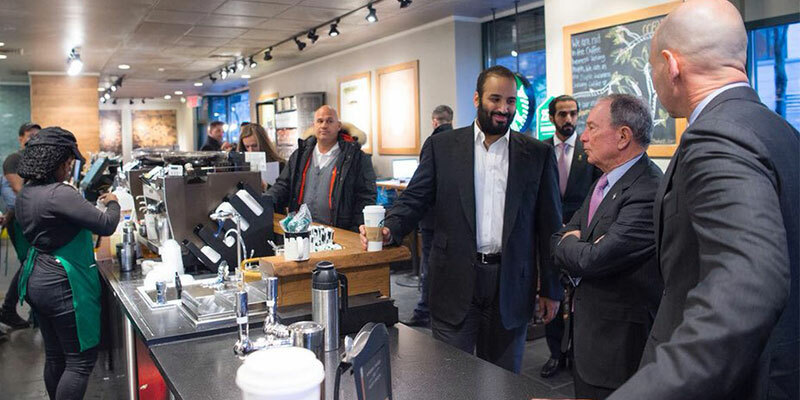 Last week, Saudi Arabia’s Deputy Crown Prince and Minister of Defense, HRH Prince Mohammed bin Salman, visited Washington. 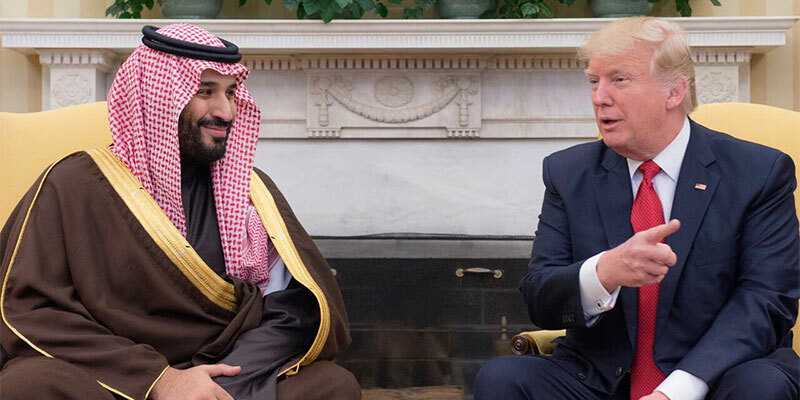 Accompanied by foreign affairs and defense policy advisers, Prince Mohammed met with President Trump at the White House on March 14 and with U.S. Secretary of Defense General (Ret.) Jim Mattis at the Pentagon on March 16. 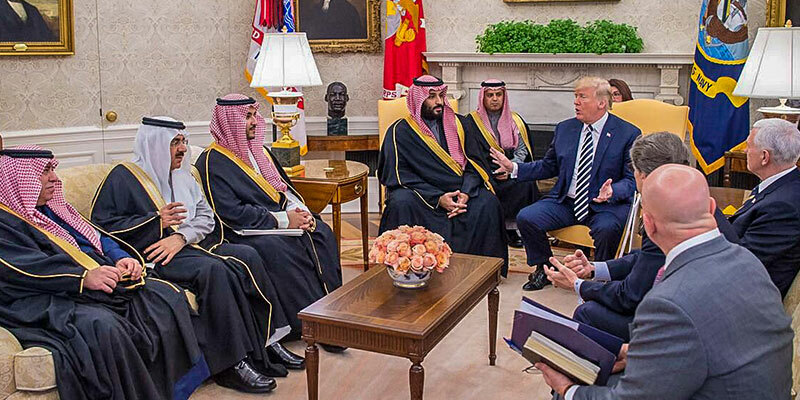 The visit’s timing and the meetings themselves, as well as the statements issued by the American and Saudi Arabian participants, suggest that both countries’ leaders agree on a wide array of political and economic issues and policies. This bodes well for their future relations. To the envy of many, these ties have endured for the past eight decades. What is more, they have broadened and strengthened on many levels. Saudi Arabia’s Deputy Crown Prince and Minister of Defense HRH Prince Mohammed bin Salman meets with U.S. President Donald Trump in Washington, D.C., on March 14, 2017. 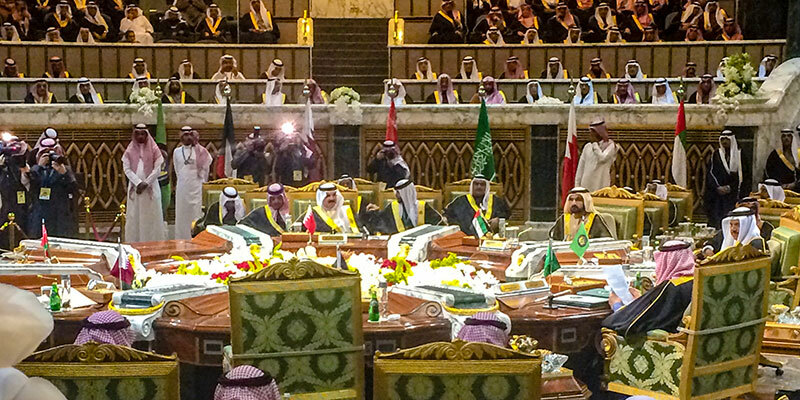 Photo: Saudi Press Agency. The timing of the visit – less than two months after President Trump’s inauguration – was at once indicative and propitious. To critics, it was too soon. To others, it emphasized yet again the importance that the two countries accord their relations. It highlighted the keenness of both countries’ leaders to establish good personal relations early in the Trump administration.